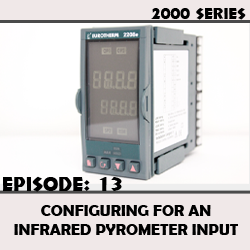 How to configure a Eurotherm 2000 series controller for an infrared Pyrometer input. 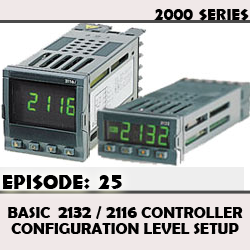 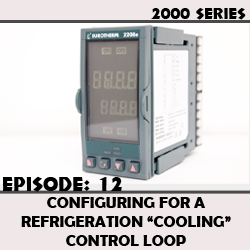 How to configure a Eurotherm 2000 series controller for a Refrigeration "Cooling" control loop. 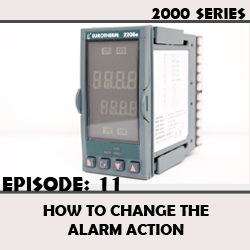 How to change the alarm action on a Eurotherm 2000 series controller. 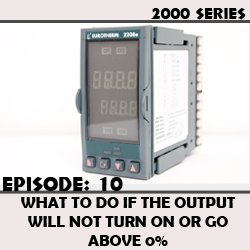 How to configure a Eurotherm 2000 series controller if the output will not turn on or go above 0%. 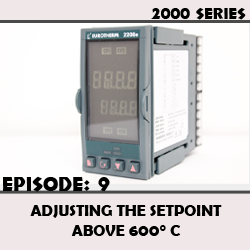 How to configure a Eurotherm 2000 series controller to be able to adjust the setpoint above 600 C.